With an aim to continue challenging ourselves and improving, since 2018 we began work on our 360°Commitment program, aspiring for sustainable management, over the next three years. 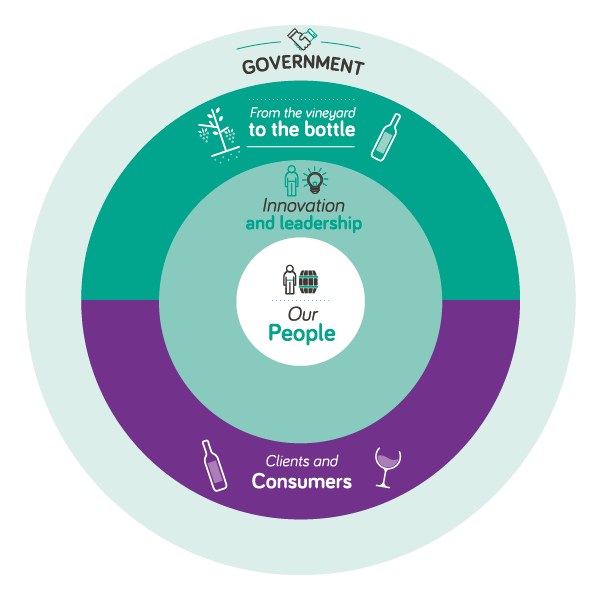 All areas of our organization are involved, and we aim to consider all our relevant subjects and employ sustainable management across 100% of our value chain. 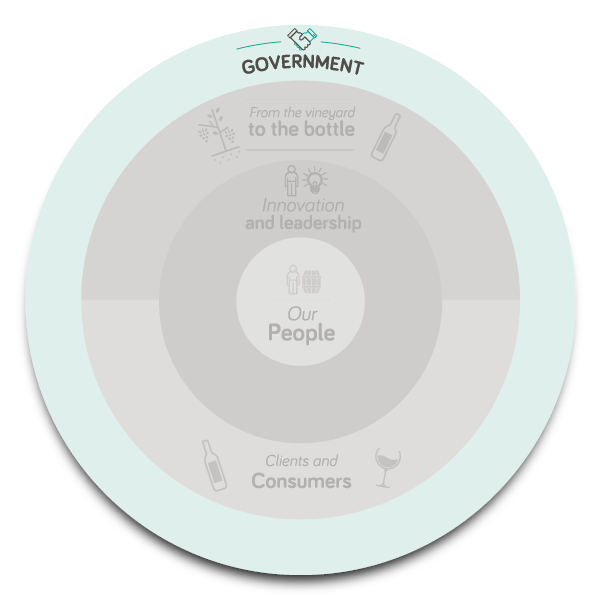 Based on our vision, mission and values, and within the framework of VSPT government, this new model has been born which puts our people at the center of all our actions. 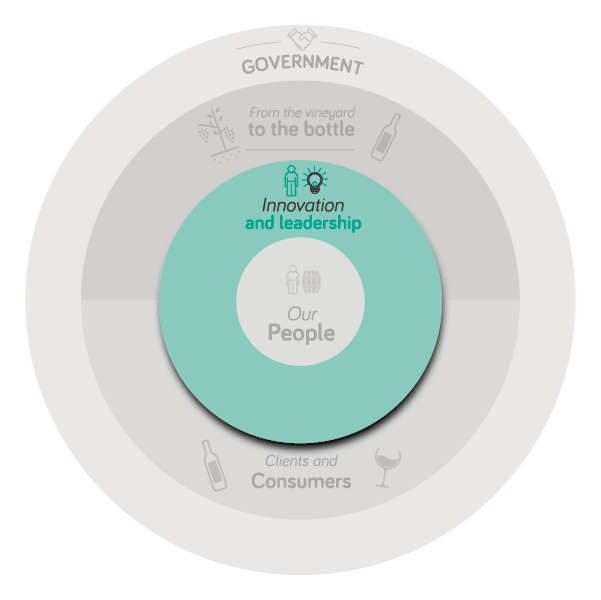 We firmly believe that innovation and leadership will allow us to be profitable and reach our proposed goals, from vineyard to the bottle, reaching our clients and consumers. To find people who accompany us throughout the whole productive process at the center of the business management. They are the ones who make up our real competitive advantage, promoting integrated development, as well as their wellbeing and a good quality of working life. To generate value through our projects, aiming to ensure the sustainability of our business in the future, and pushing us to challenge the limits of our industry. 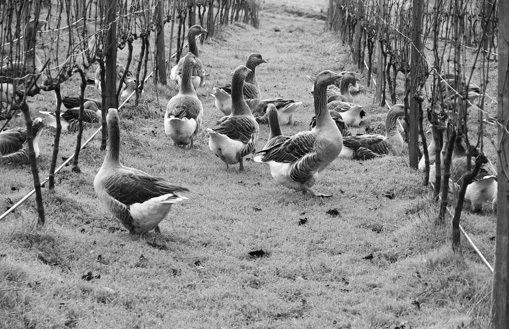 To aim for an efficient productive chain from the vineyard to bottle, whilst promoting processes that are in balance with the environment, ensuring sustained quality production over time. Win over our consumers’ and clients’ (strategic partners) preferences, in order to maximize profits. Make decisions in an ethical, integrated and transparent way, based on our values and on the development and needs of our stakeholders.  In 2018, we were “Leaders in Renewable Energy” in the Green Awards organized by the prestigious British magazine: The Drinks Business, thanks to our great project installing solar panels in all of the VSPT Wine Group estates.  In 2018, we were given the “Ethical Company of the Year” award in the Green Awards, organized by the British magazine: The Drinks Business, thanks to our emblematic “Buchahueico” project. 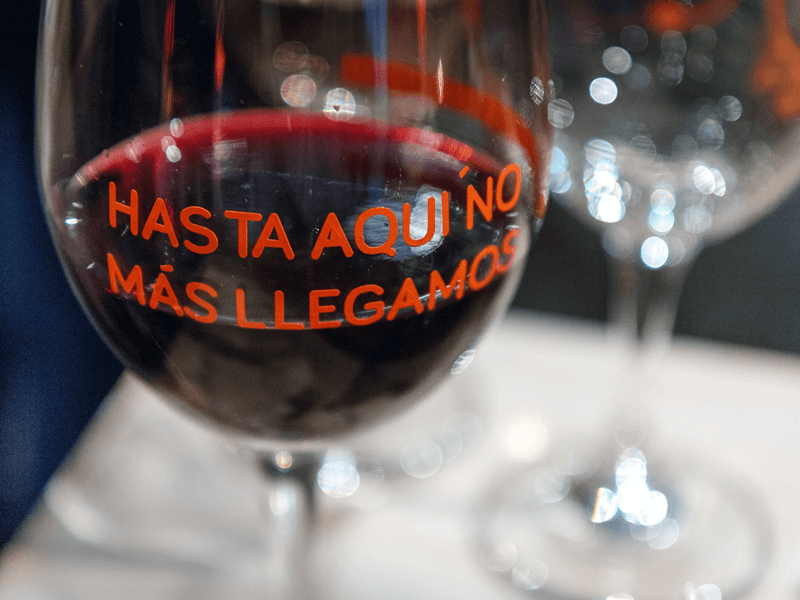 In 2018, we were winners in the “Human Rights” category, thanks to our Buchahueico project established in 2015, whereby we managed to construct Chile’s largest vineyard with the Buchahueico community in Malleco.  In 2017, VSPT Wine Group entered the Dow Jones Sustainability Index in the Chile subcategory.  With this milestone, we were able to put the international spotlight on over 10 years’ commitment to sustainability.  In 2017, we achieved second place in the “Water Management” category in the Green Awards organized by the British magazine: The Drinks Business.  In 2016, we were given the important “Green Company of the Year” award in the Green Awards, organized by the prestigious British magazine: The Drinks Business. This was the result of our integrated focus which strives to reduce our environmental impact year after year, with initiatives such as the biogas and hydroelectric plants, supplier programs, responsible consumption, among many others.  In 2014, we achieved an important second place in the “Green Company of the Year” category in the Green Awards, organized by the British magazine: The Drinks Business. We became the first South American winery to obtain two simultaneous acknowledgements in the history of the competition.  In 2014, the Group was awarded the prize “Ethical Company of the Year” in the Green Awards, organized by the British magazine Drinks Business. Meanwhile, it also received second place in the “Green Company of the Year” award, becoming the first South American producer to obtain two simultaneous acknowledgments in the history of the competition.  In 2012, VSPT Wine Group entered the Top 10 ranking of leading companies in climate change management from Fundación Chile and Capital magazine. In 2011, VSPT Wine Group entered the Top 20 ranking of leading companies in climate change management from Fundación Chile and Capital magazine. 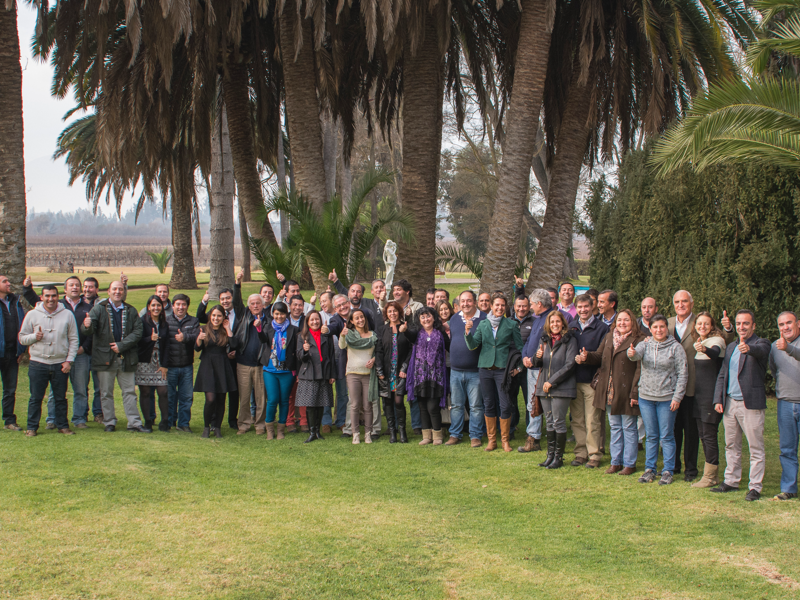 All the Chilean wineries that comprise VSPT Wine Group (San Pedro, Tarapacá, Leyda, Santa Helena, Misiones de Rengo, Viñamar and Casa Rivas) have been certified under this code. 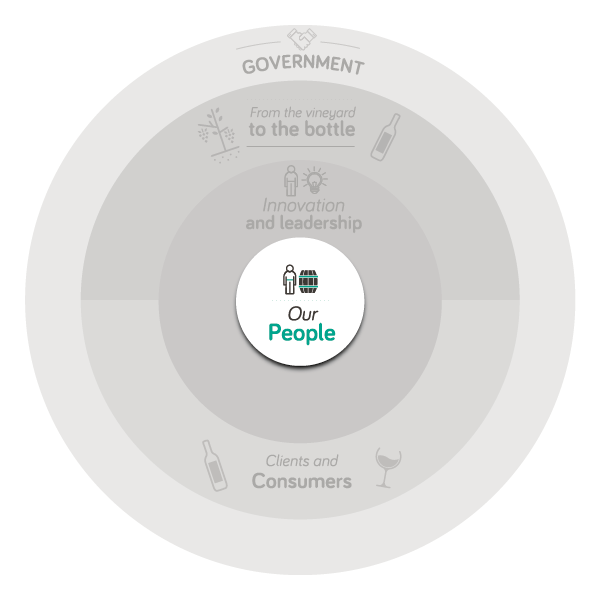 The code, which is voluntary, is a standard that measures sustainable practices in three areas: vineyard, winery and bottling plant operations, and social aspects related to collaborators and communities. 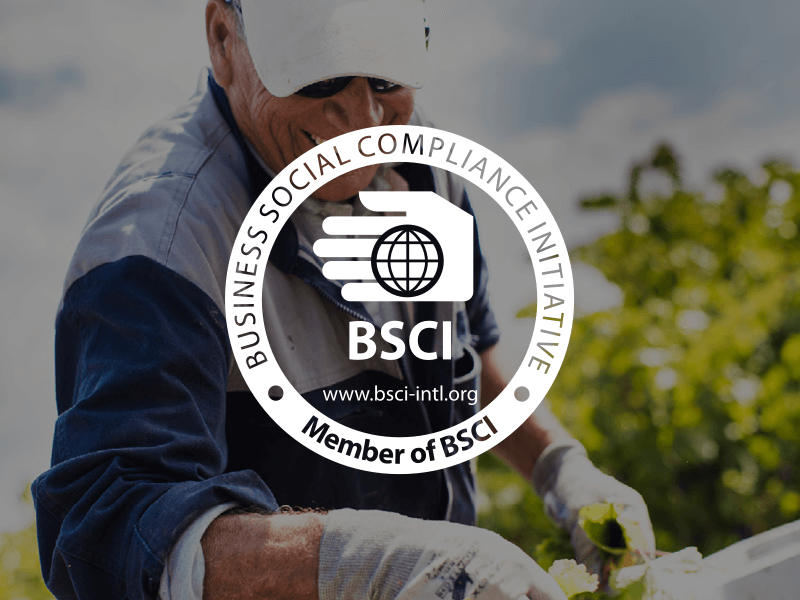 In 2013, the Group was audited under the BSCI (Business Social Compliance Initiative) Code of Conduct, a working ethics code set up by the Nordic monopolies. On this occasion, the audit was passed with 100% adherence and without observations, which validates our social practices. Currently, VSPT maintains strict compliance with this code, looking to constantly renew the commitment we have in this area. 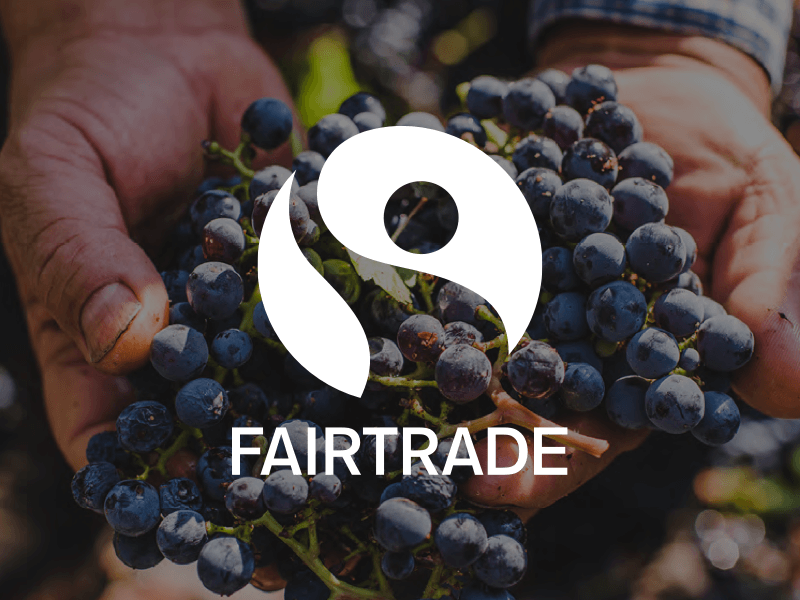 At Finca La Celia (Mendoza, Argentina), we have the Fair Trade certification, which ensures fair working conditions, social development of the community and concern for the environment. Since 2010, we have measured and verified our corporate carbon footprint. We make a record of progress and advances, controlling for deviations and developing initiatives to continue improving this important environmental indicator. During the last period, we managed a significant 18.4% reduction in our direct emissions. This project began in 2009 and opened its doors in 2016 inaugurating the world’s first Biogas Plant to use harvest waste as its only fuel. 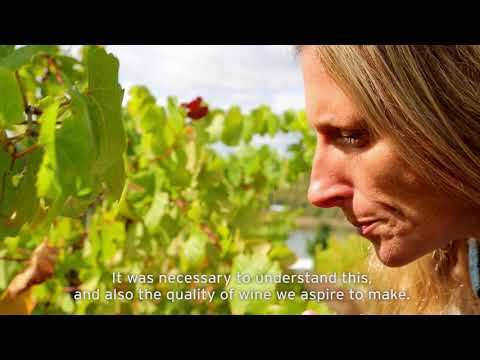 Its aim is to supply the winery with electric and thermal energy using its own organic waste. 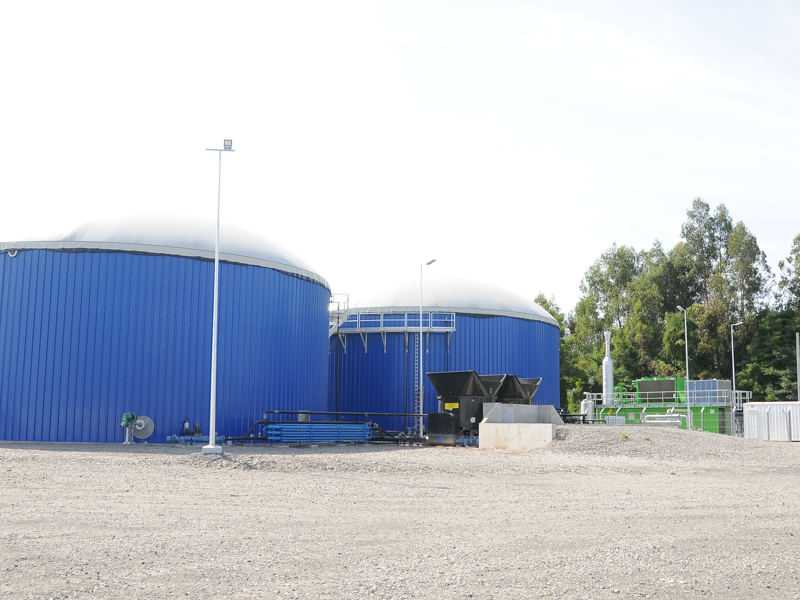 The biogas plant harnesses 1MWh power and will provide the Viña San Pedro winery with 60% of its energy consumption. 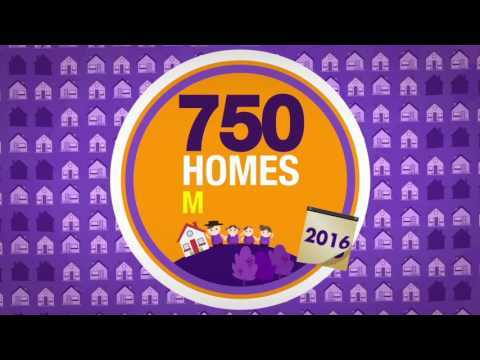 This is equivalent to the average energy consumption of 3,200 homes in one month. This project was born in 2012 at Viña Tarapacá, and was inaugurated in 2016 with an aim to harness the water flow from the irrigation channel fed by the river Maipo at the Rosario Estate. In this way electric energy can be generated for the winery operations at Viña Tarapacá. The “El Rosario” Mini Hydroelectric Plant is capable of generating equivalent to the average monthly consumption of 750 Chilean homes in one month. With the objective of minimizing the impact of agriculture on the biodiversity of central Chile, we have developed a 7-year Biodiversity Master Plan, as a way of conserving and restoring the native flora and fauna, and also to harness its environmental services. 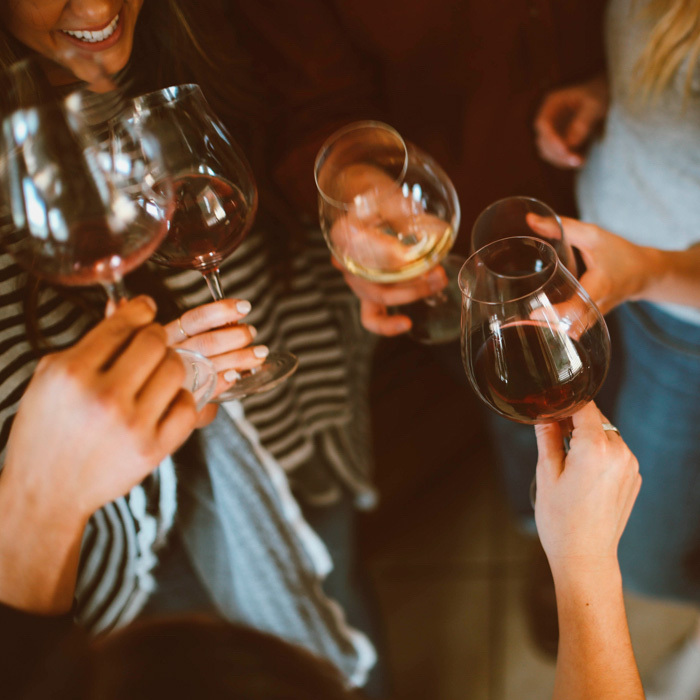 Promote responsible alcohol consumption at each point of contact with clients and customers, and to bring a passion for wine into every home. 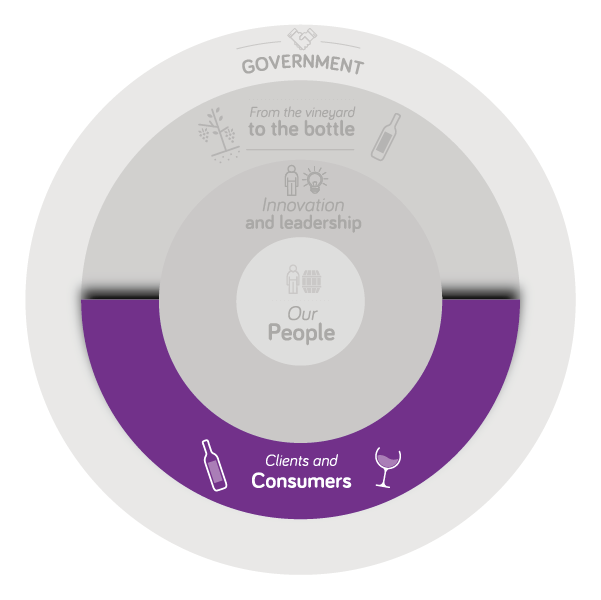 In 2012, VSPT Wine Group launched a pioneering program for the wine industry, whose main objective was to extend sustainability and social responsibility to our grape suppliers. The program lasted three years, during which our group supported our main suppliers. 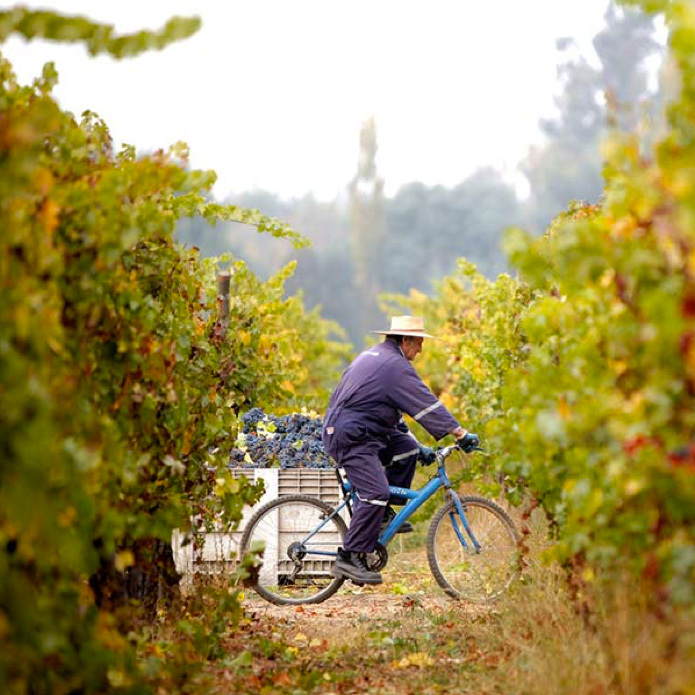 This allowed for 17 vineyards to be certified under the Sustainability Code from Wines of Chile. Today, we continue working with our suppliers through with two annual activities. 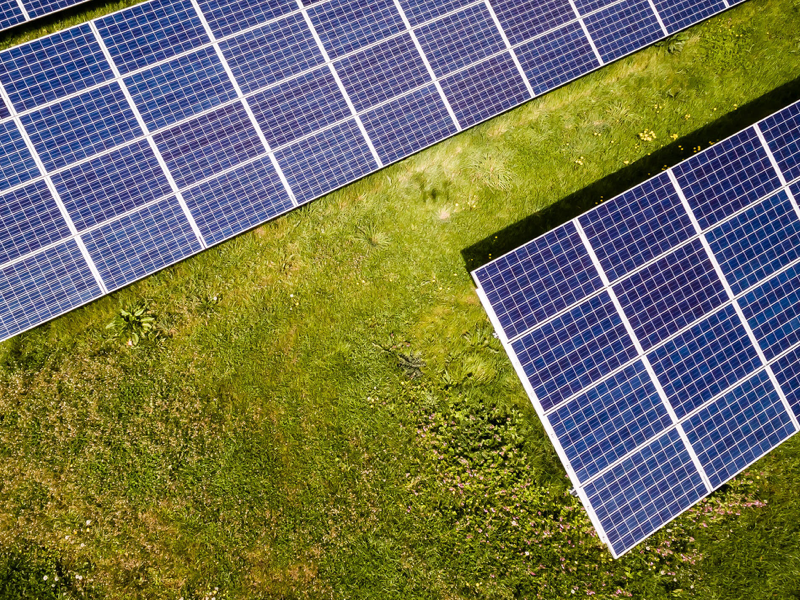 The first project involves installing solar panels in all of our estates, which will harness 2.6 MW power, equivalent to the average monthly consumption of 1,844 homes. 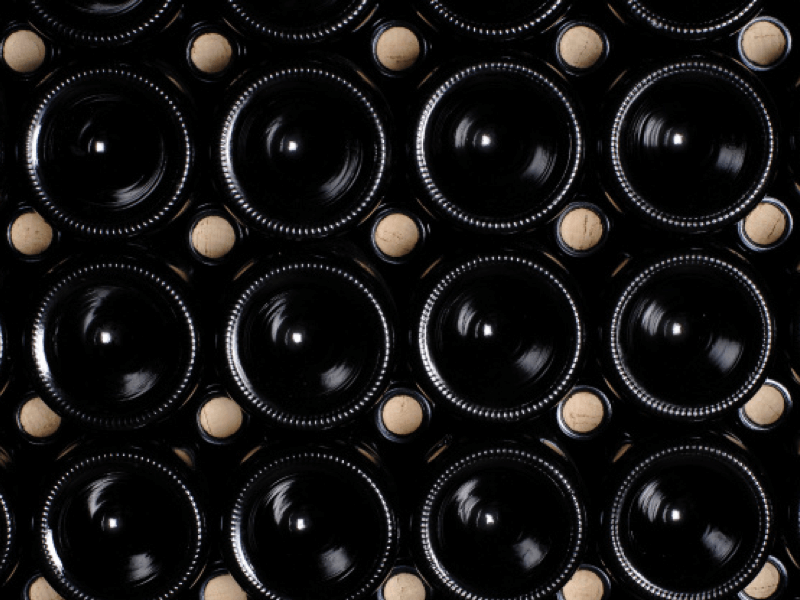 In addition, the group recently finalized a tendering process to implement another photovoltaic project at Viña San Pedro, aiming to supply 1.3 MW power for winemaking operations at the winery. We are one of few companies to adhere to the Zero Waste Disposal Clean Production Agreement –the first public-private alliance of this magnitude. 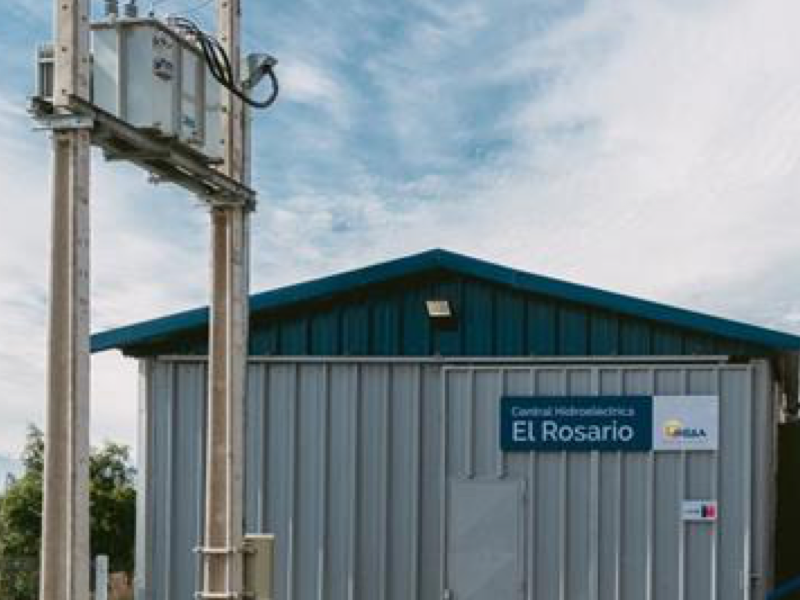 Our participation involves our largest-scale facility located in Molina, with an objective of minimizing the generation of solid waste and increasing valorization within a period of 24 months. 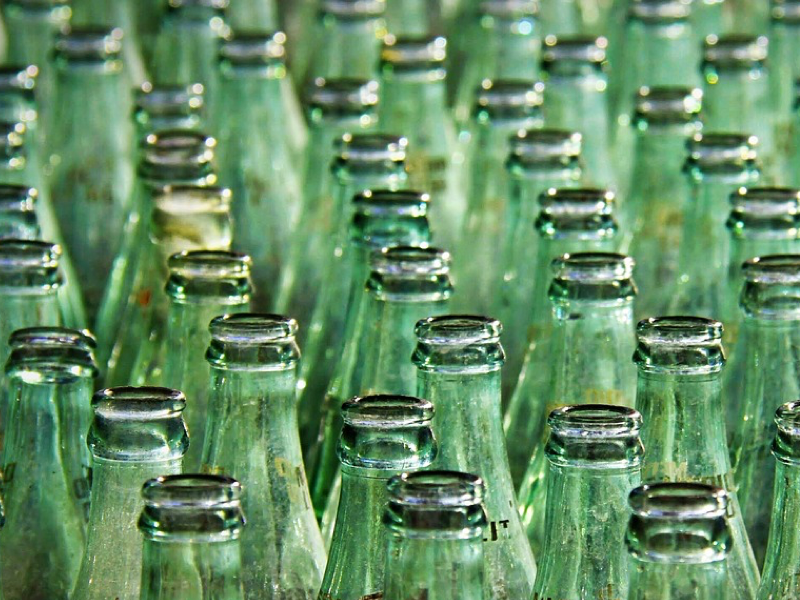 We strive to valorize 100% of our industrial waste by installing clean points, as well as establishing a commitment with each brand comprising the group, so that their waste is managed correctly. 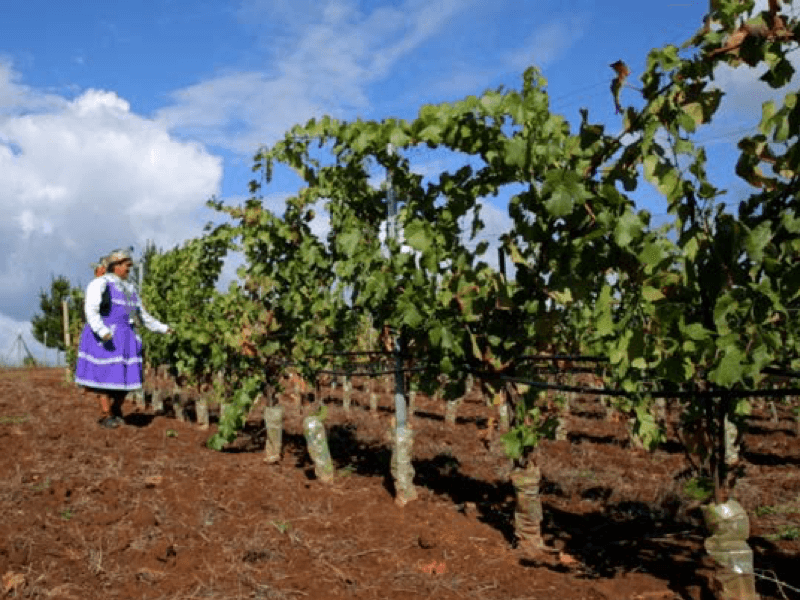 Buchahueico has become the emblematic project of Viña San Pedro, which is the largest vineyard to be planted in Chile in collaboration with a mapuche community. This project involved planting 10 hectares of premium-quality Pinot Noir in land which belongs to the community, located in the virtually-unexplored Malleco Valley, in the Araucanía region. In 2018 the first productive harvest will take place, and both the winery and the community are preparing themselves for the first wine results which will begin to be sold in March 2019. 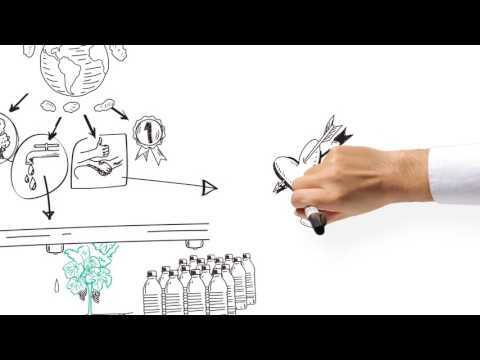 Get to know our commitments through our GRI Sustainability Report. 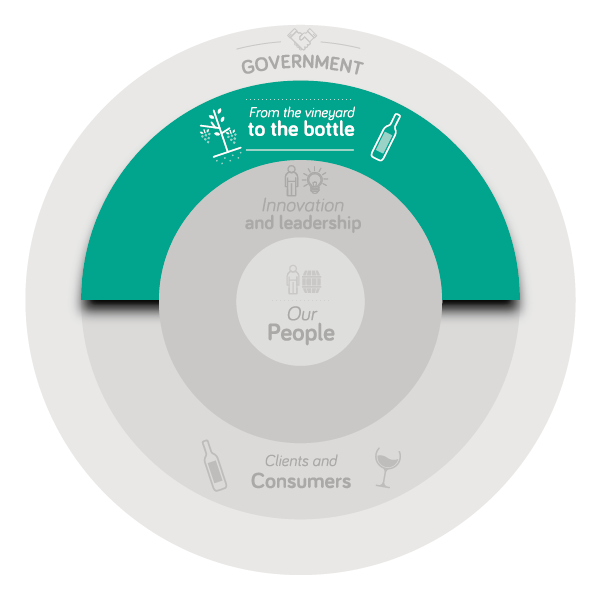 b.smart is a program which aims to bring passion for wine to every household and to promote responsible consumption. Viña San Pedro’s recent project side by side with the Buchahueico (Mapuche) community in Chile. 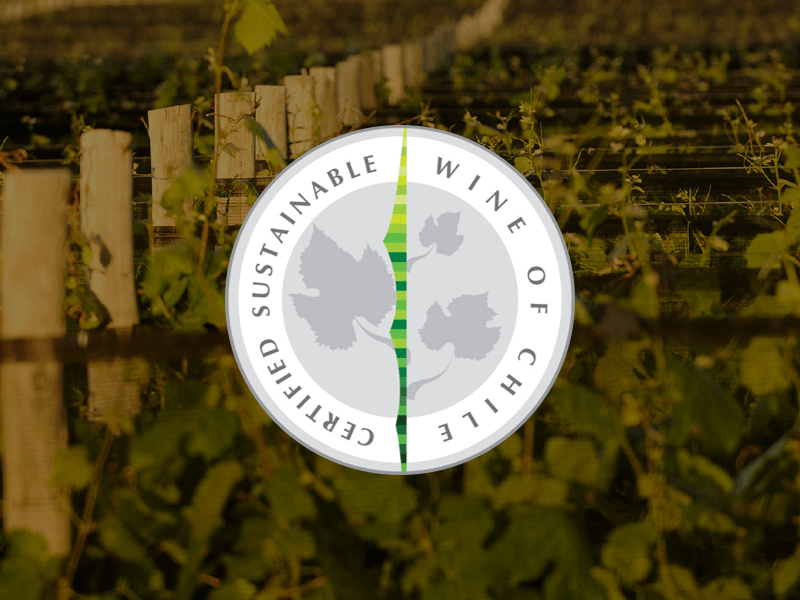 Find out about VSPT Wine Group’s 360° Sustainability Program. 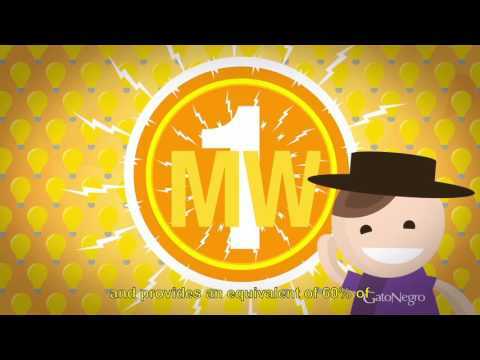 Find out how it works: the world’s first biogas plant that uses waste from harvest as the only fuel. 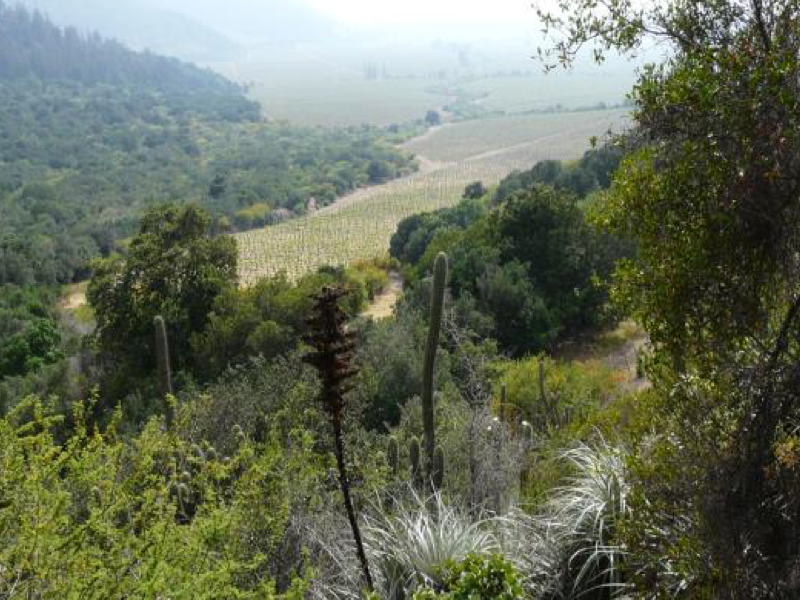 Find out about the first hydroelectric power plant that belongs to a winery in Chile.